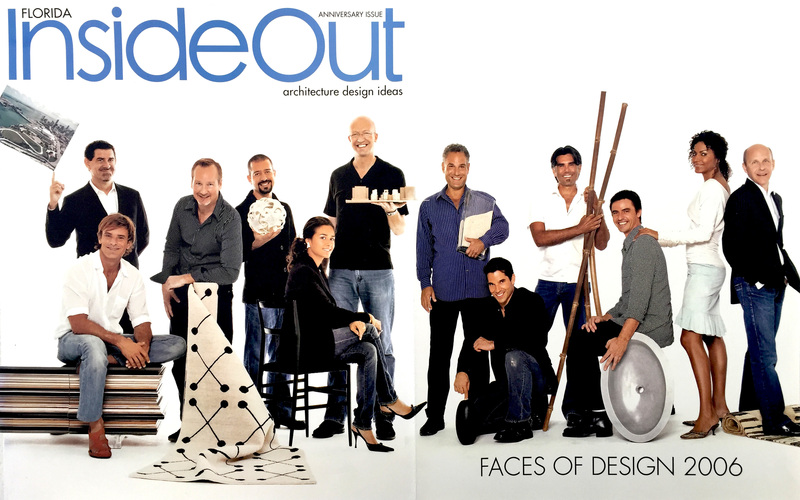 in this anniversary issue of florida inside out magazine, we won’t reveal the wear, the magazine named oscar glottman one of the top 10 break out designers in south florida. because he was born in Colombia but went to high school in miami, making him the closest to a native floridian in this group. because he studied architecture at the University of Miami and took a year off, during which he was at the Architectural Association in London, then a hotbed of “all the greats,” he said, including Peter L. Wilson, Rem Koolhaas and Zaha Hadid. because he started a business right after graduating from miami and figured out a way to employ a licensed architect, then intern at his own company. because he has tackled everything from a warehouse in hialeah to a small loft apartment in south beach to a luxury apartment on fisher island. 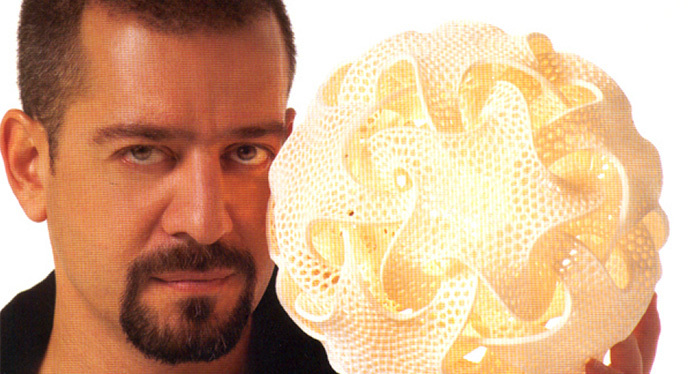 because he worked briefly for the great luminaire stone in coral gables then his own store, Glottman, in 2001 in the design district. because glottman carries cool lines like materialise.MGX lighting, interlam paneling, bosca door systems and laura meroni furniture. because he goes to the milan international furniture fair, 100% design, cologne, maison et objet and the international contemporary furniture fair in new york. because by the fall, glottman the store will become glottman the store/cafe/bookstore — “a la colette in paris,” he says. because he knows what colette in paris is.